The CropShop Lowestoft is a hairdressing salon set in the town centre. They have been delivering apprenticeships for many years. Practical training will be given in the Academy. 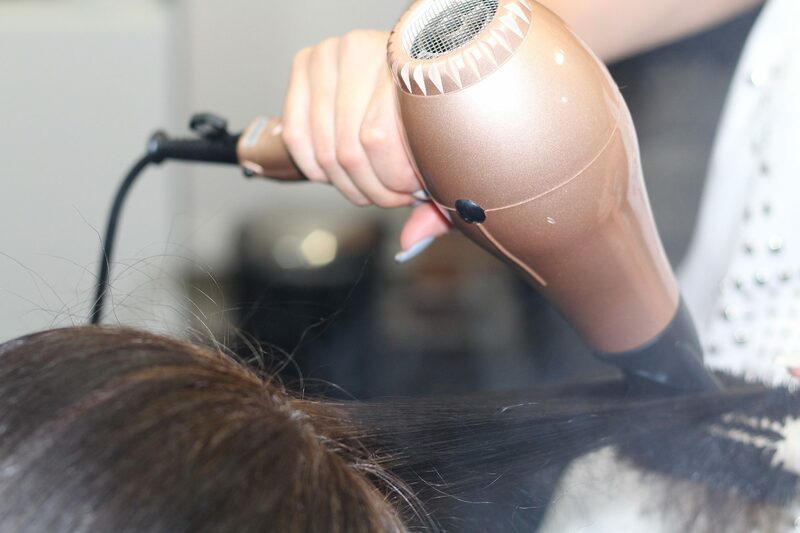 Achievement Training and Skills will provide training to gain a qualification in hairdressing.